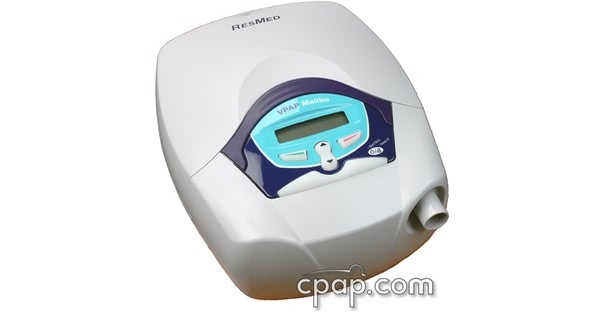 ResMed's VPAP Malibu is an auto-adjusting bilevel positive airway pressure device. It provides comfortable and convenient therapy. 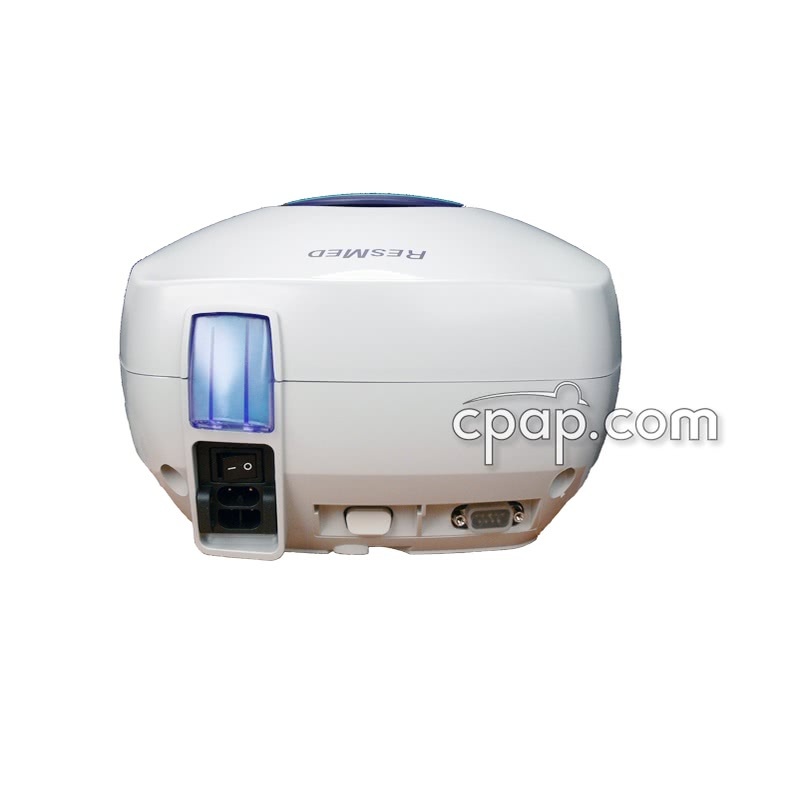 It is an excellent choice for people with Obstructive Sleep Apnea and complicating factors, such as restrictive or obstructive lung disease, as well as non-compliant CPAP users. 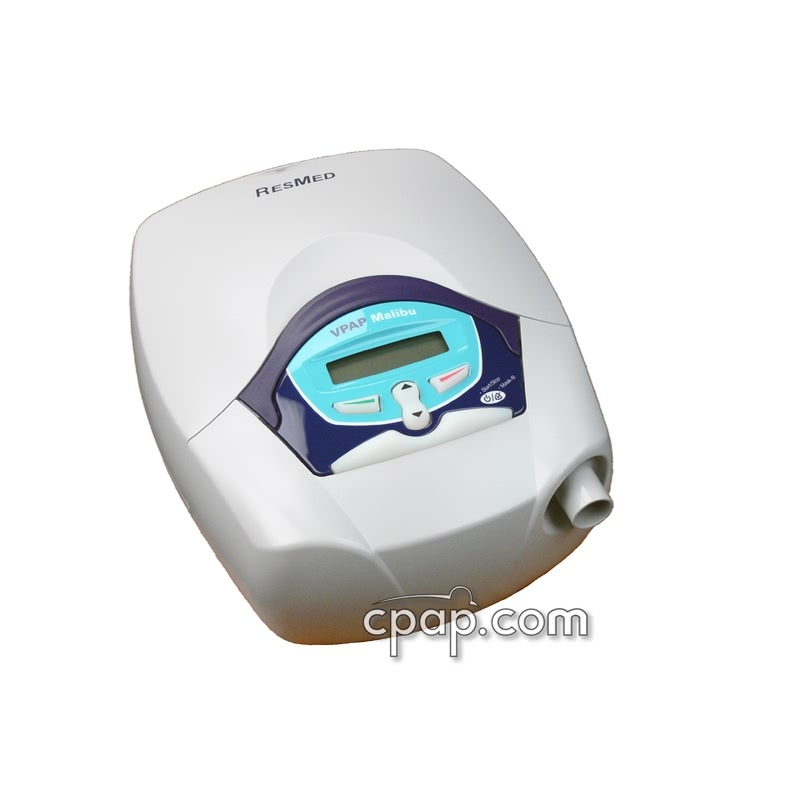 Designed to be the most comfortable therapy available for non-compliant CPAP users, the ResMed VPAP Malibu is simple and easy to use. One-touch settings and simple set-up make this machine very attractive since the AutoSet algorithm works on a breath per breath basis, and automatically adjusts to find the lowest required pressure needed preventing most snoring and apnea events. The VPAP Malibu is also designed for use by those using BiLevel for ventilatory assistance, such as those afflicted with COPD or ALS. A combination of AutoSet, VPAP III, and VPAP Adapt SV technologies, the VPAP Malibu merges ResMed's latest innovations achieving an extremely comfortable therapy and also makes sure to deliver the pressure you need, when you need it. The Malibu's VSet mode uses AutoSet technology, which adjusts automatically using ResMed's unique algorithms and was engineered to prevent obstructions before they occur by responding quickly and accurately to flow limitations. It is so consistent in response to events it often adjusts on the very next breath after a flow limitation or obstruction. 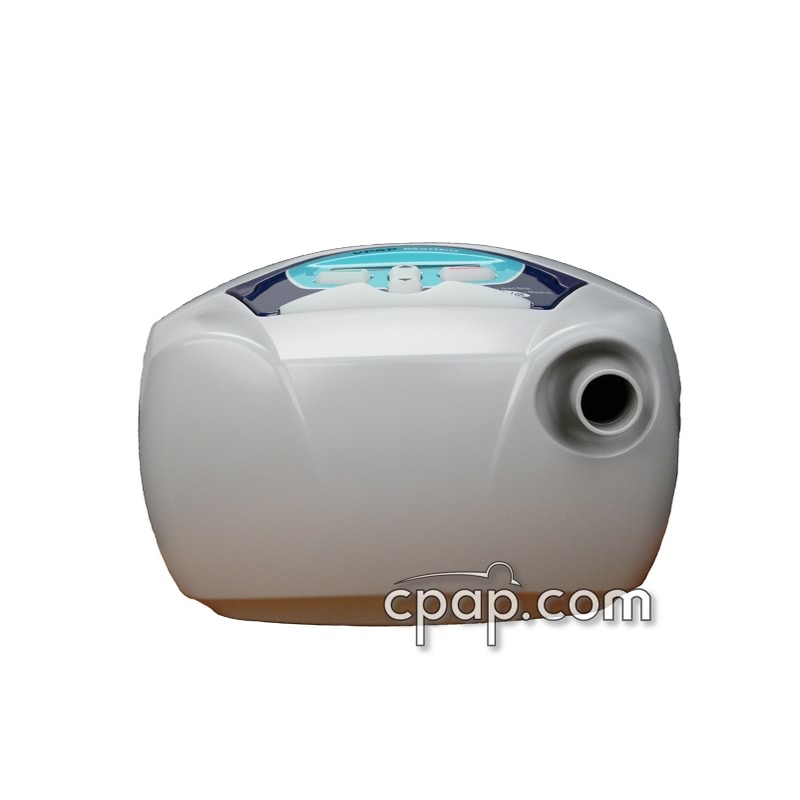 Meanwhile the VPAP Malibu makes breathing more natural with smooth pressure waveforms taken from the VPAP Adapt SV, which imitates normal respiration and ultimately makes breathing more comfortable than traditional CPAP or BiLevel machines. The transition from EPAP to IPAP pressures is gentle and slides into a physiologic exhalation curve which has a very natural feel. 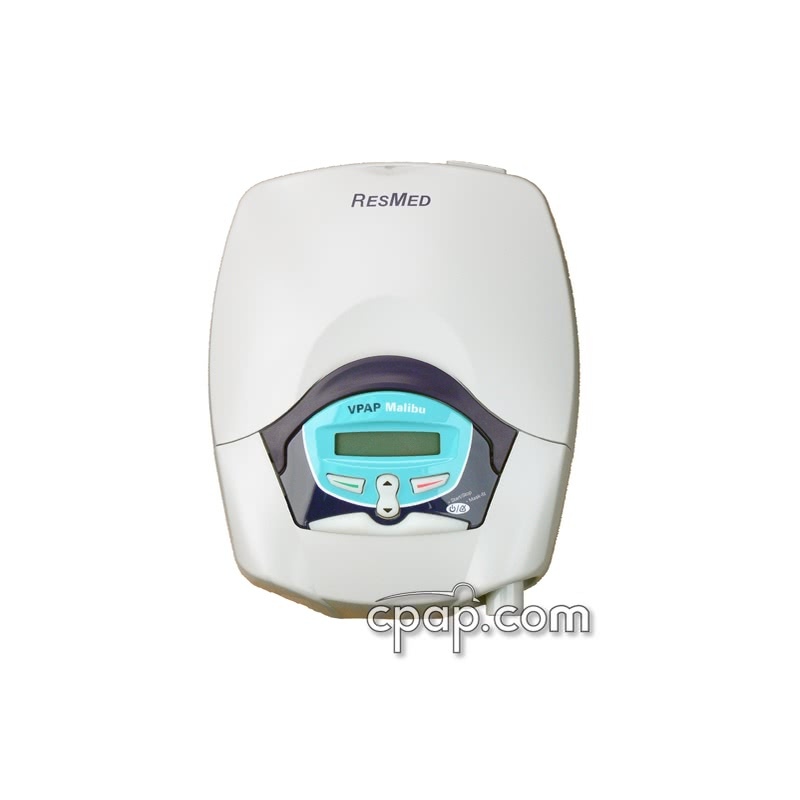 The machine is suited with three mode options, VSet, Spontaneous, and CPAP, proving to be one of the most flexible flow generators in the market, delivering all of the comfort available for successful compliance and treatment. The Malibu may be used in conjunction with the following devices: ResLink, HumidAire 2i, ResScan Software and ResControl II. Electromagnetic Compatibility Product complies with all applicable electromagnetic compatibility requirements for residential, commercial and light industry environments according to IEC60601-1-2.